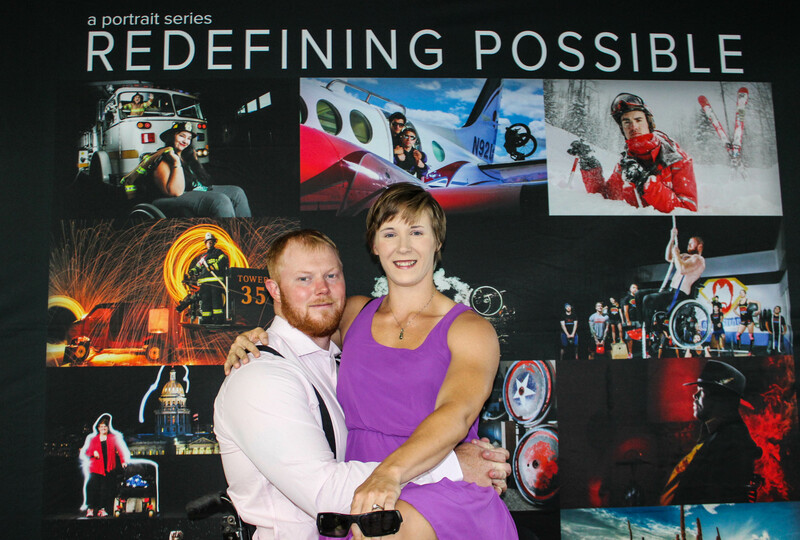 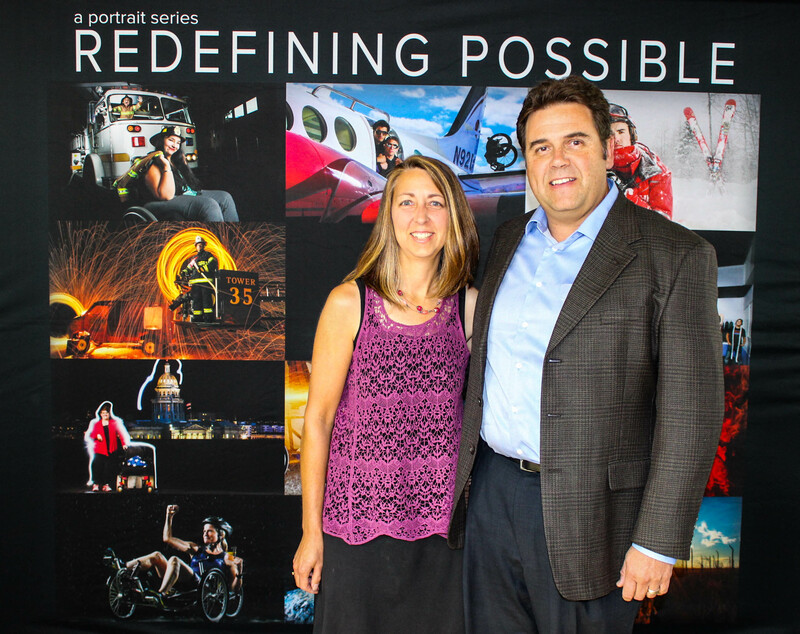 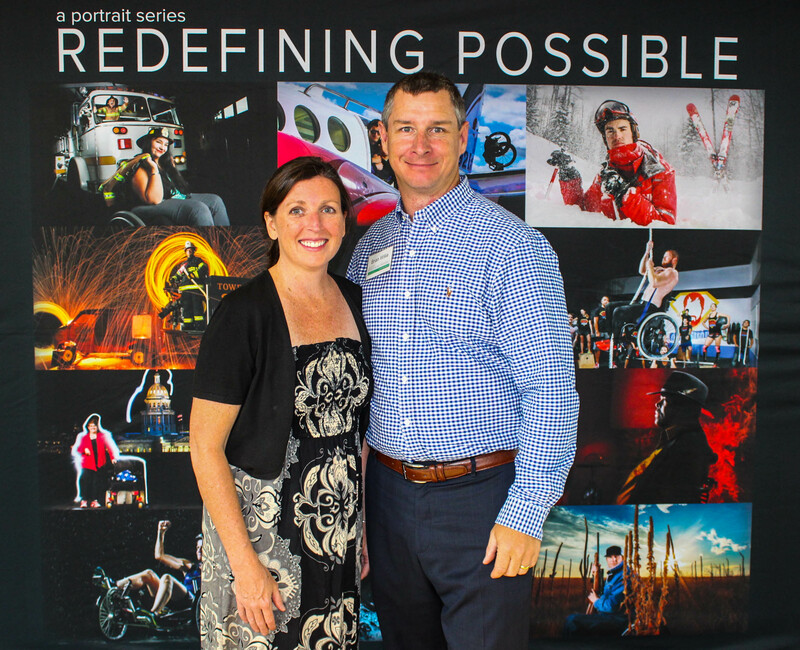 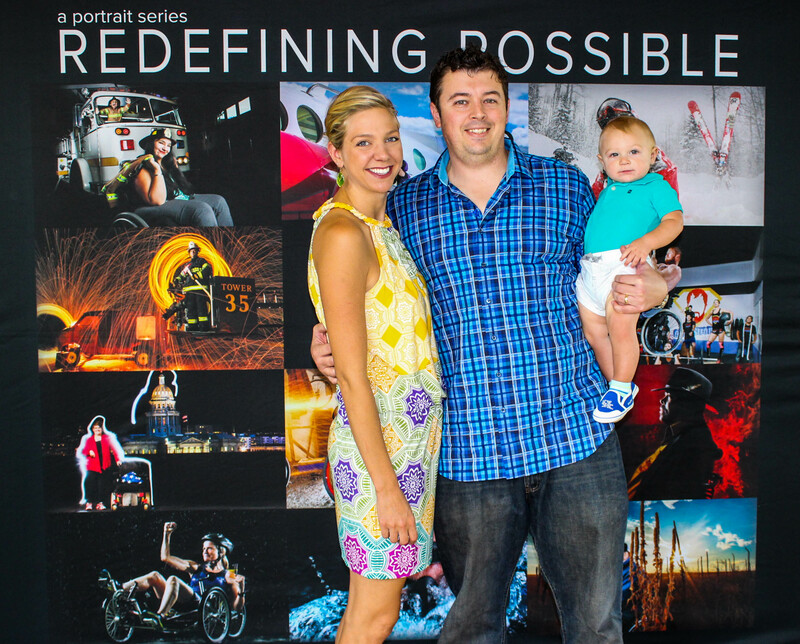 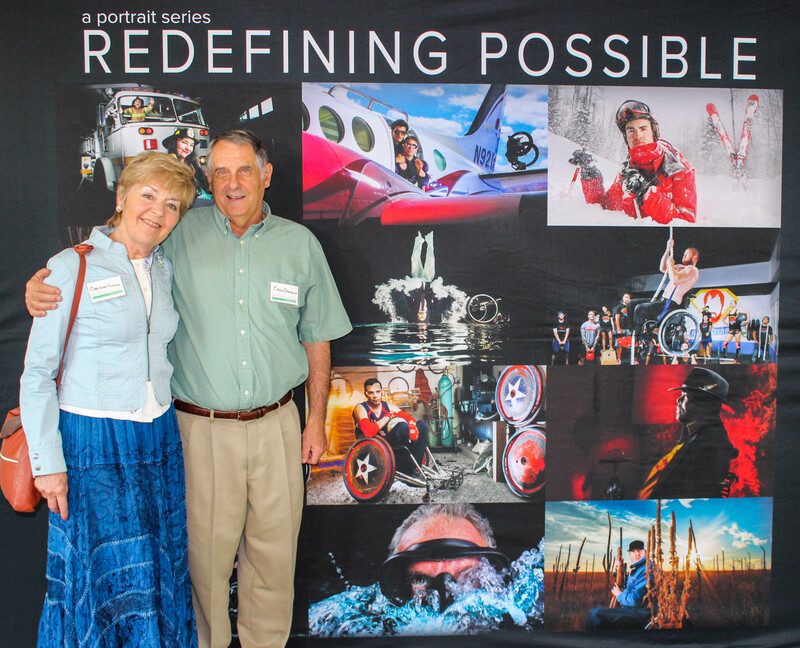 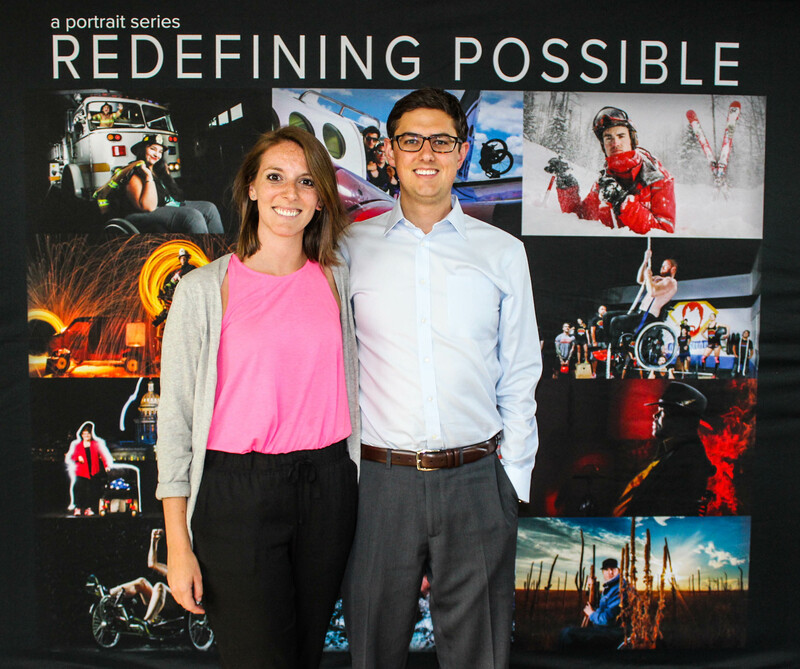 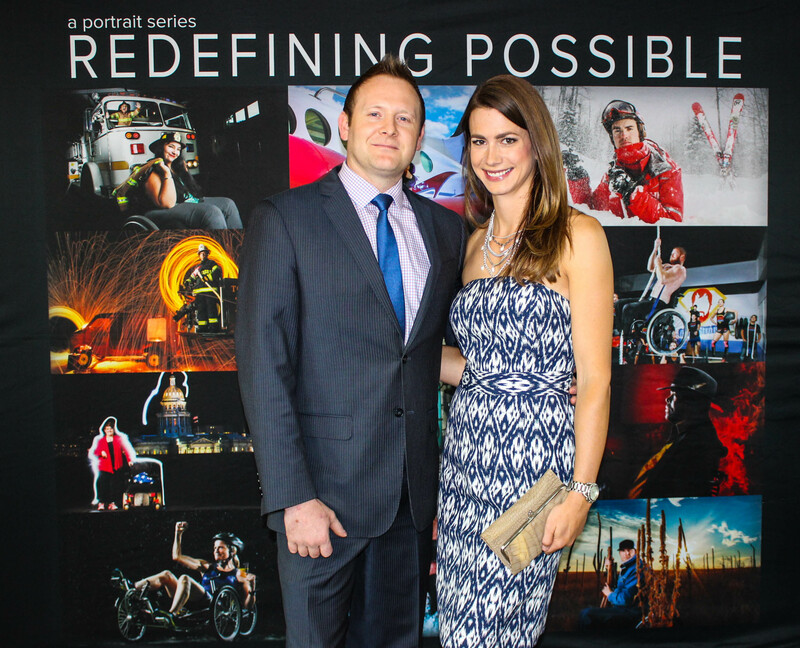 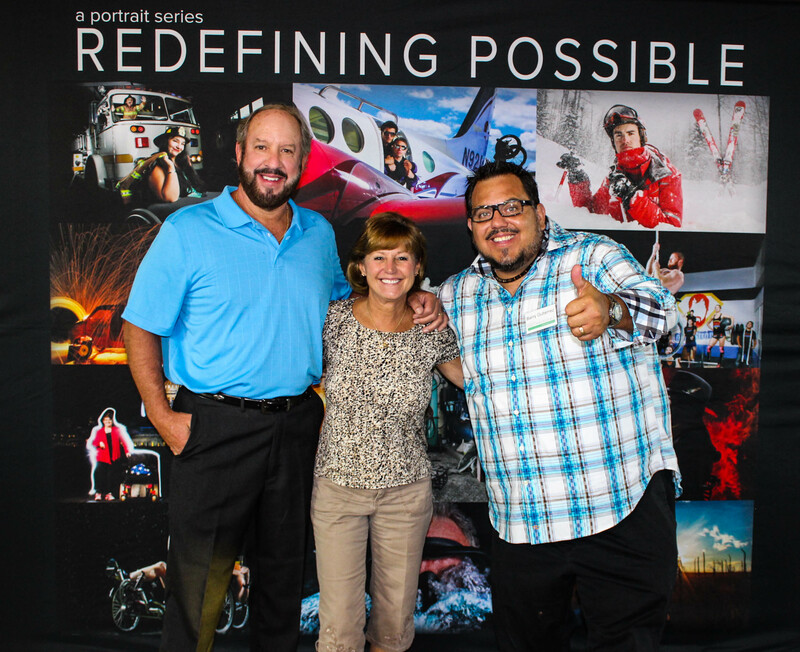 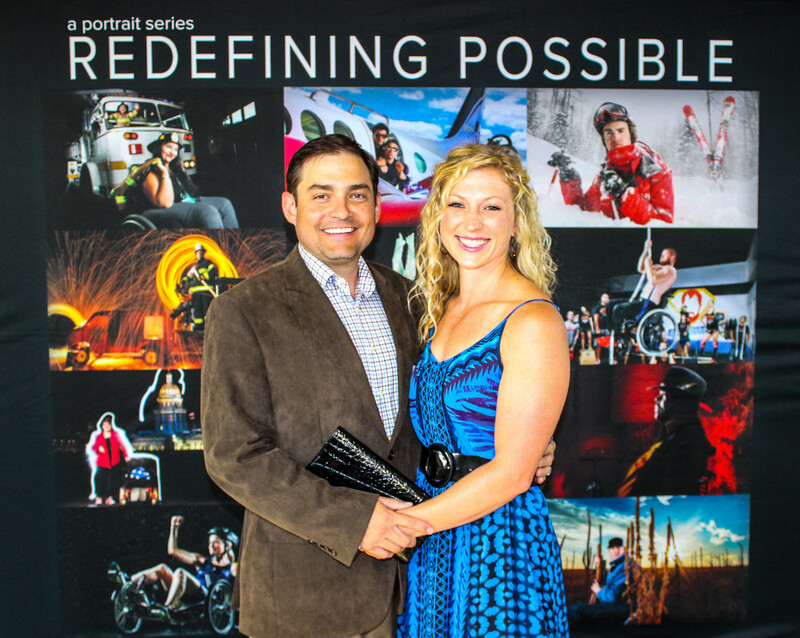 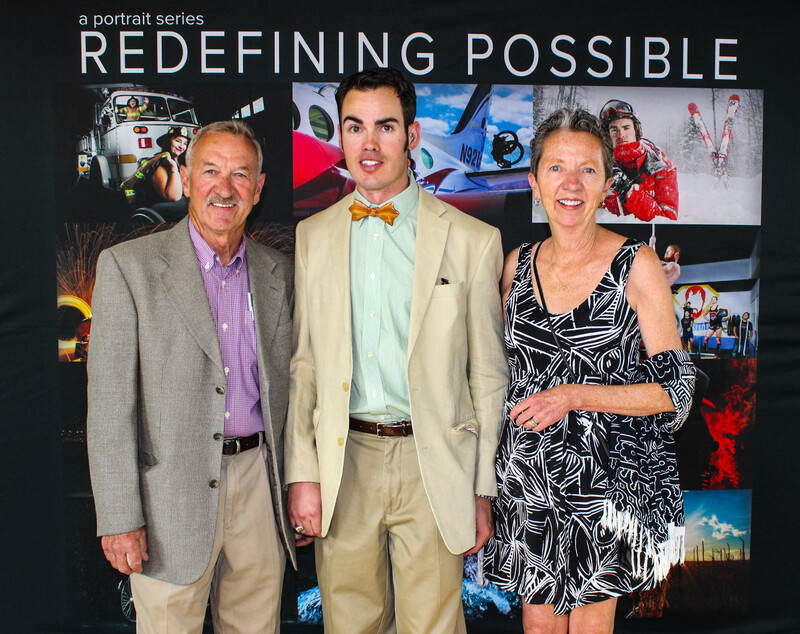 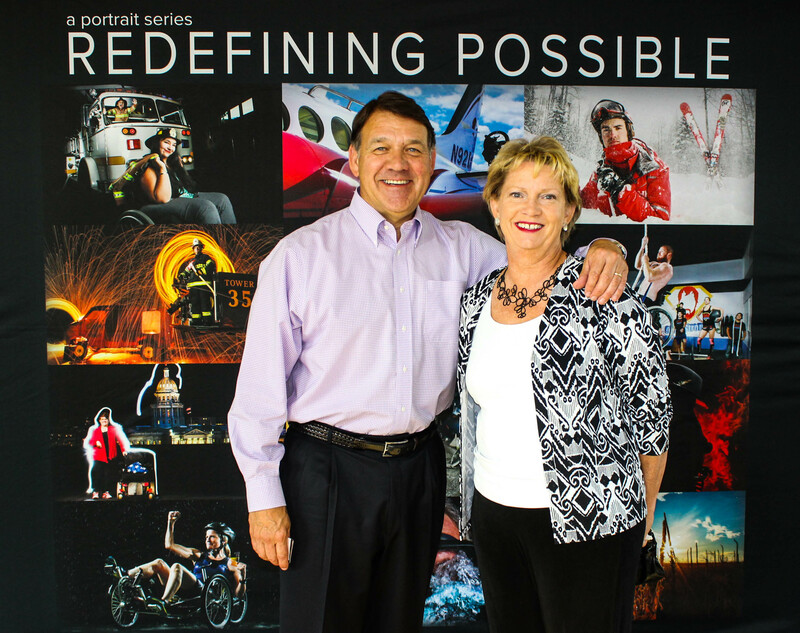 On August 28, 2015 we kicked off our Redefining Possible portrait series with a VIP reception at The Wildlife Experience at CU South Denver, where we had the privilege to honor the twelve people who are featured in this groundbreaking project. 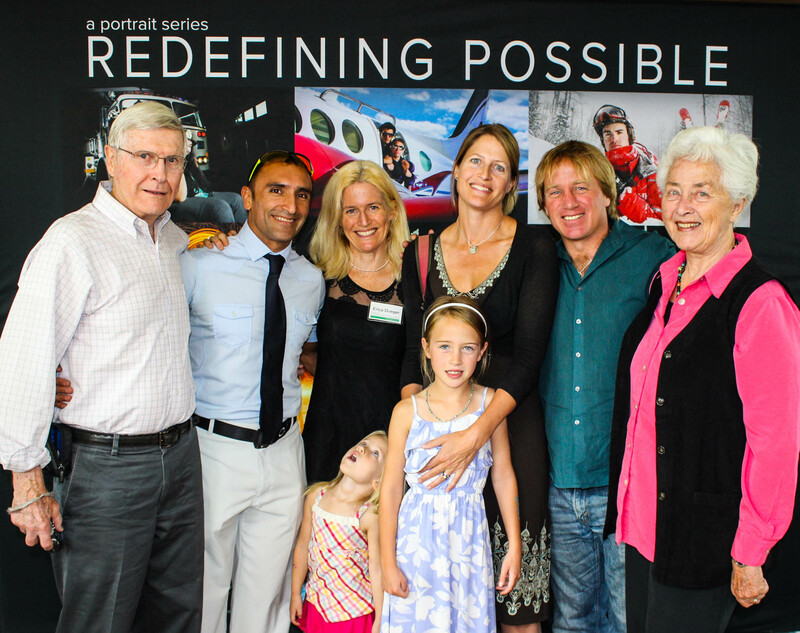 We celebrated everything that is Craig Hospital - it's people, their stories, their successes, challenges, struggles, and triumphs. 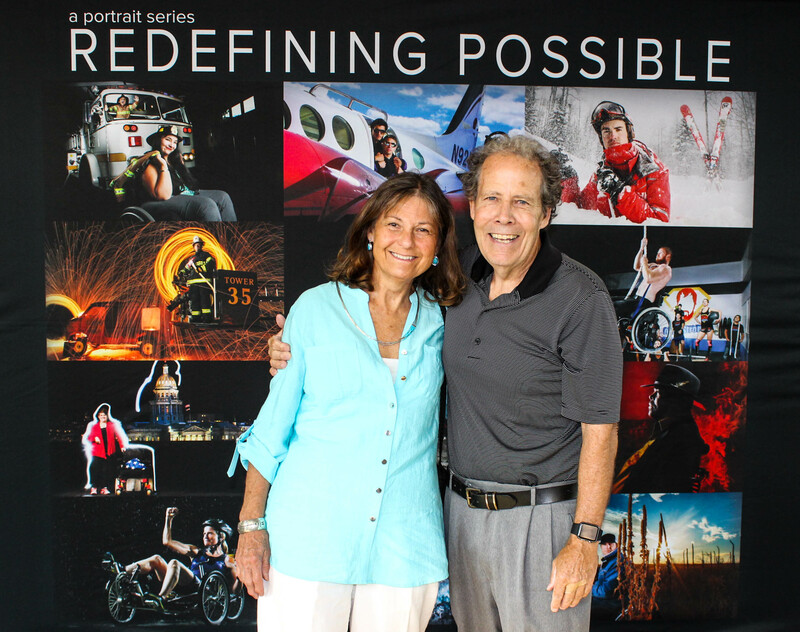 We celebrated the human spirit. 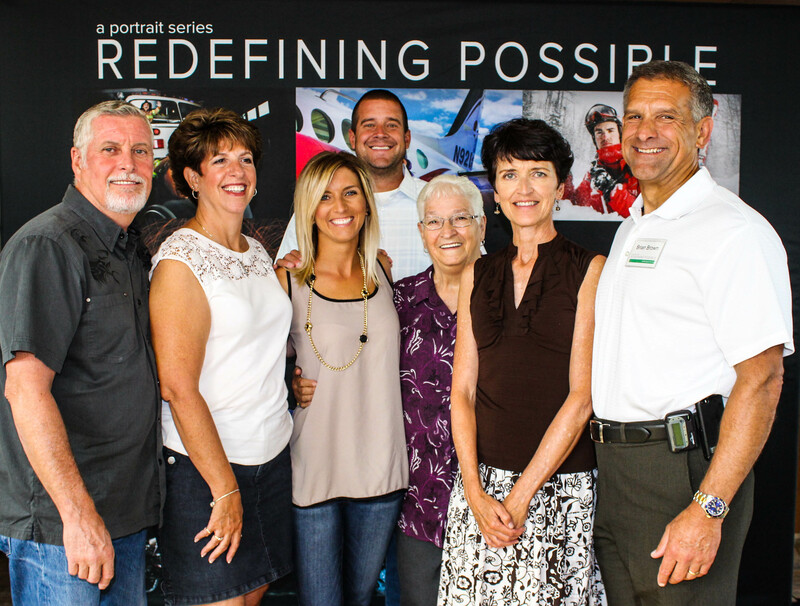 We would like to extend our sincere gratitude to everyone who helped to make this project a success, and who came out to celebrate our remarkable portrait series. 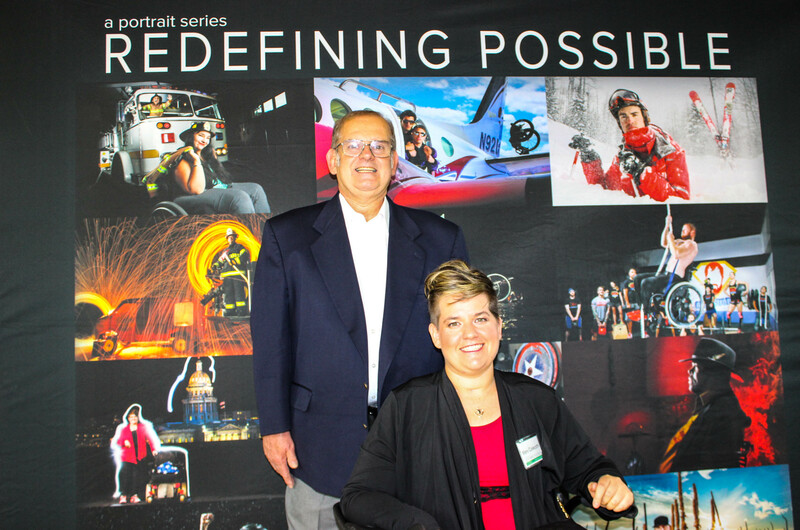 This project aims to raise awareness about the reality of spinal cord and brain injury, but most importantly, to help motivate and inspire those people who are facing the toughest days ahead of them after injury. 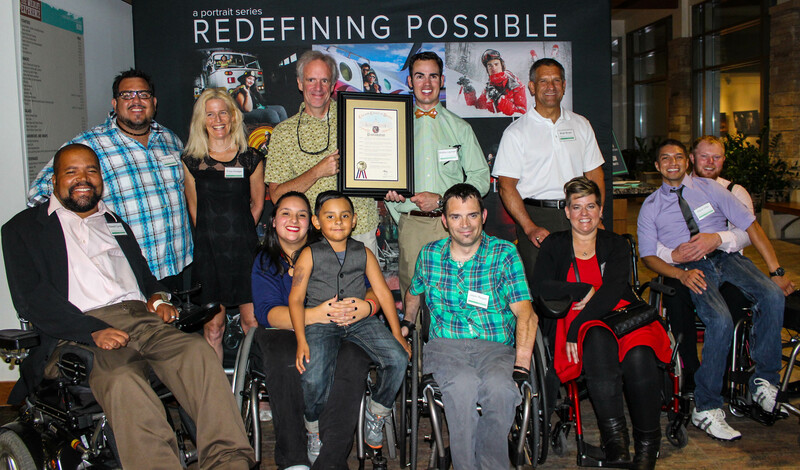 It's stories like these that inspire us to do what we do every day. 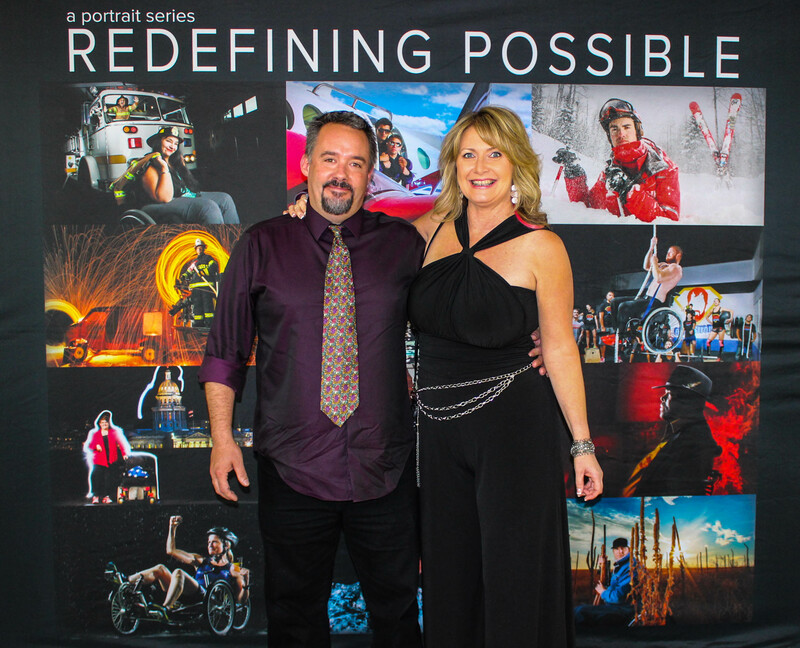 We hope you enjoy scrolling through the "red carpet" event photos below! 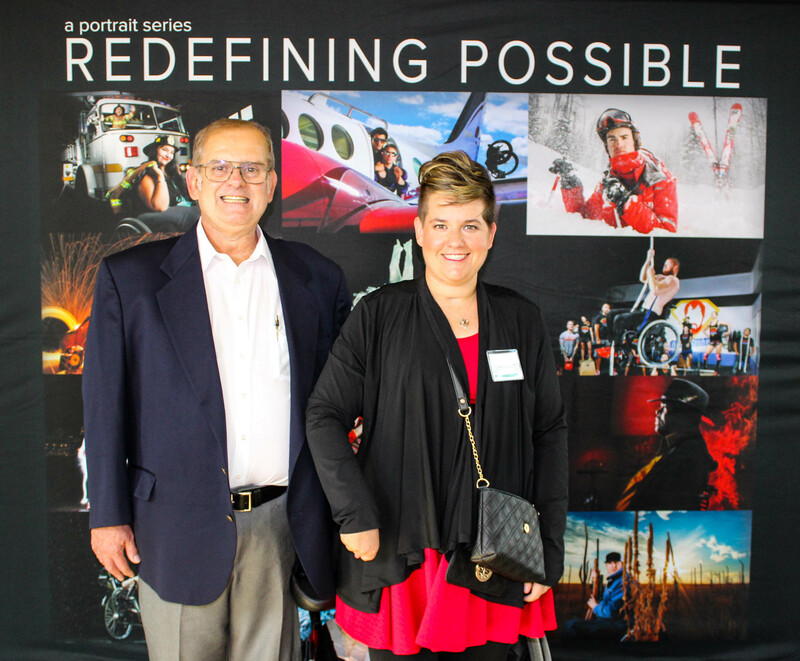 The innovative portrait series features twelve people who have made remarkable strides after a catastrophic injury or illness. 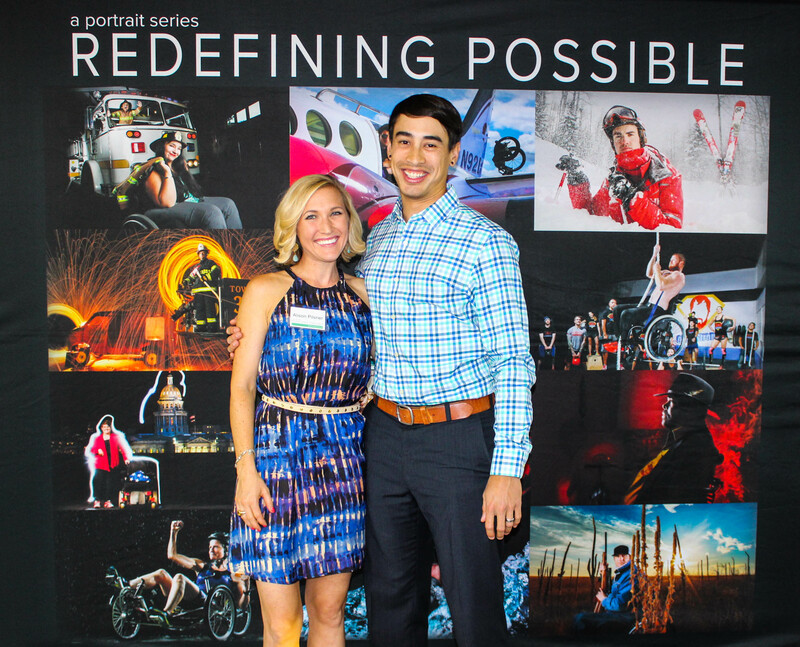 Craig Hospital and Pulitzer Prize-winning photographer Barry Gutierrez created the Redefining Possible portrait series to showcase the power of the human spirit. 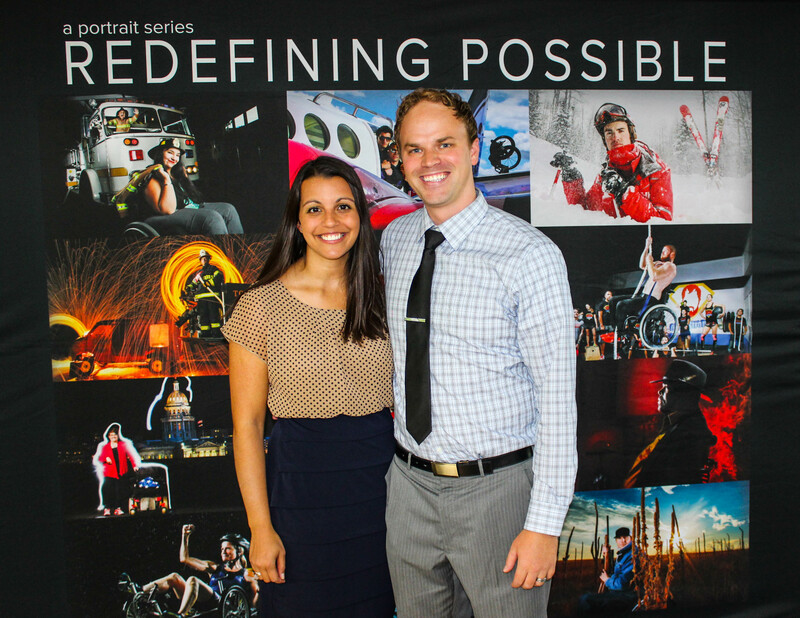 Barry Gutierrez is a Pulitzer Prize-winning photojournalist and commercial photographer based in Denver, Colorado. 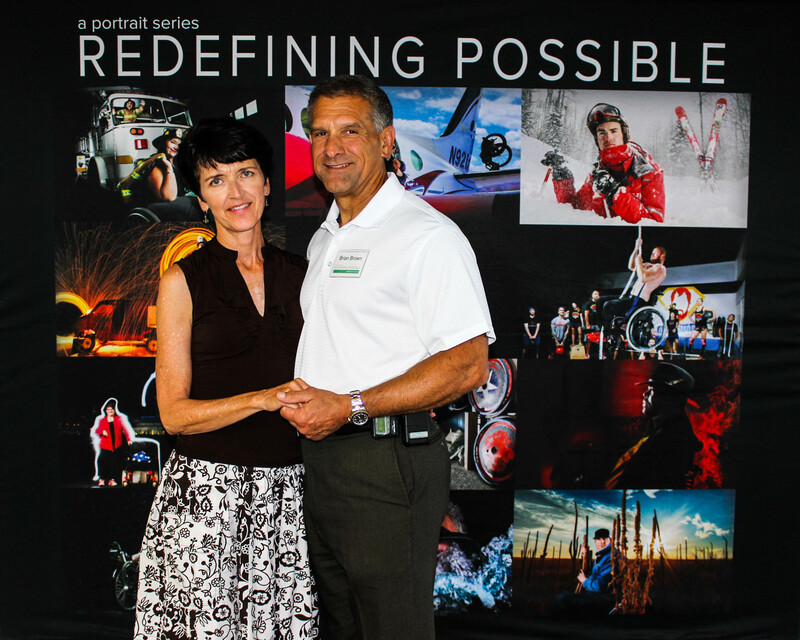 His photography ranges from photojournalism to portraiture. 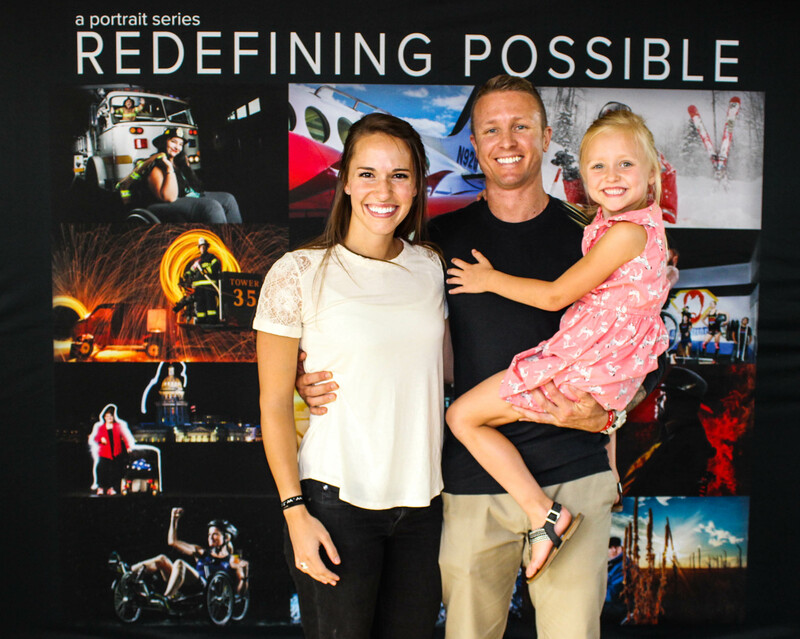 He has done portraits of a number of presidents, including Barack Obama.